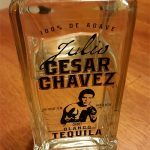 Do you want to make margaritas at home but don’t want to drop over $25 per bottle just on tequila? Your friends are probably extremely nice but you shouldn’t have to take out a loan so they can guzzle down frozen margaritas all night at your house. 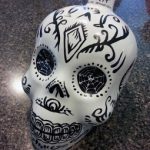 There are many affordable options that you can choose from and still make delicious margaritas that everyone will enjoy. Sure you can go cheaper than what we’ve listed but the quality tends to drop off significantly and the likelihood of terrible hangovers increase. 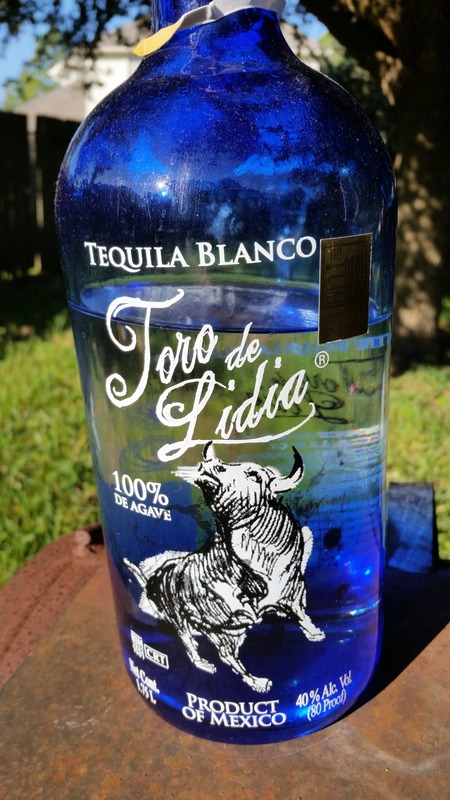 For this list we included only tequilas that are 100% blue agave so that means no mixto’s which typically contain around 51% blue agave and the rest is made up of sugars. We wanted to clarify this in case you are asking yourself why we left off your go-to one gallon plastic jug of $10 tequila. 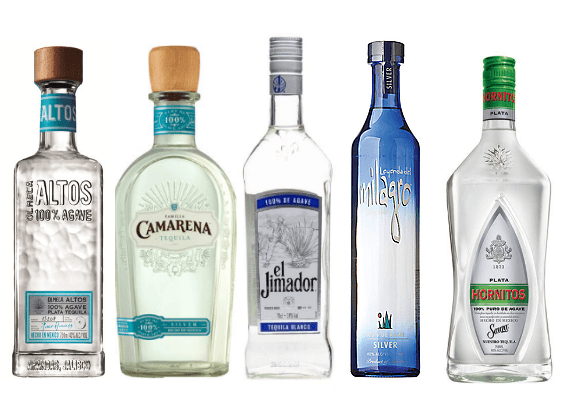 ($19) – 750ml – tequilacamarena.com – Camarena Silver tequila has a thin body with mild alcohol burn if tasted straight. We’ve purchased this tequila numerous times for large parties. ($19) – 750ml – eljimador.com – El Jimador Blanco has notes of pepper in the aroma and taste. ($21) – 750ml – hornitostequila.com – Sauza Hornitos Plata has a touch of alcohol flavoring by itself but otherwise smooth with a hints of agave. ($23) – 750ml – olmecaaltos.com – Olmeca Altos is medium bodied tequila with slight sweetness and peppery finish. 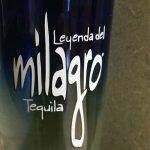 ($25) – 750ml – milagrotequila.com – Slight pepper flavor but otherwise neutral. 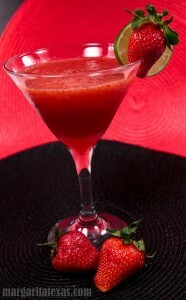 We’ve used Milagro numerous times including for our margarita at the San Antonio Margarita Meltdown. What are some of your favorite tequilas for $25 and under? Did we miss one of your favorites? If so, we would enjoy hearing about it in the comments below. Also, here is a delicious margarita to start you off with your inexpensive tequila purchase. We also have over 60 margarita recipes to try with these tequilas. Note: Prices may vary depending on your location. We took average prices from liquor stores in Texas.